We will take part in 25th Anniversary International Power Industry Exhibition, in Bielsko-Biała, in 11-14 September 2012. 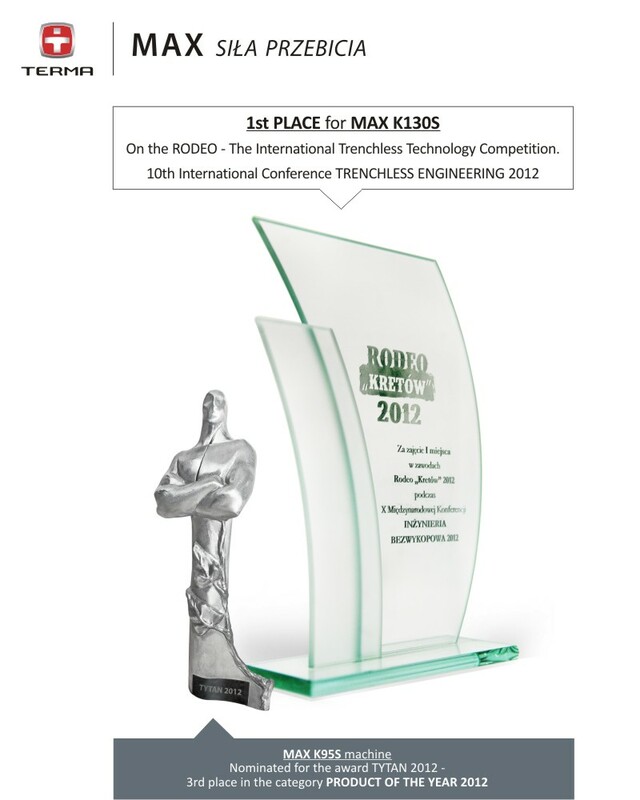 From 13-15 of June, was the 10th International Conference TRENCHLESS ENGINEERING 2012 in Zawiercie, Poalnd. 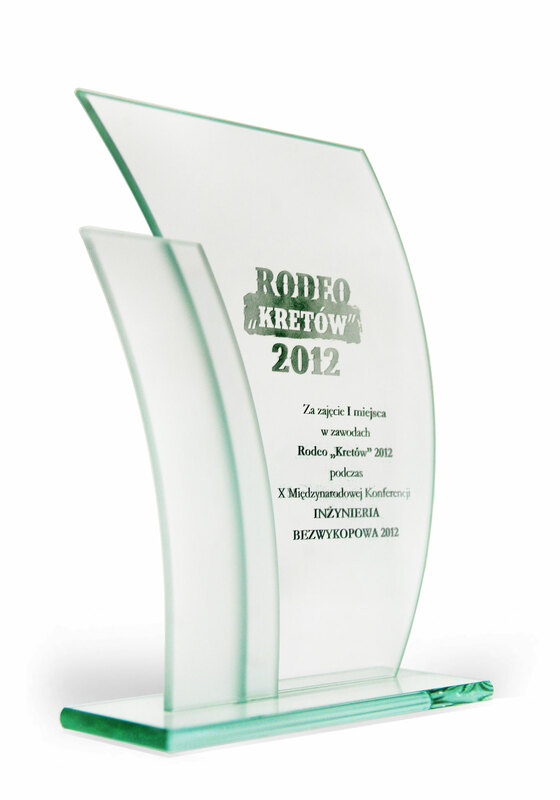 During this event a RODEO took place - the first International Trenchless Technology competition. WE TOOK THE 1st PLACE, working with our MAX K130S mole. 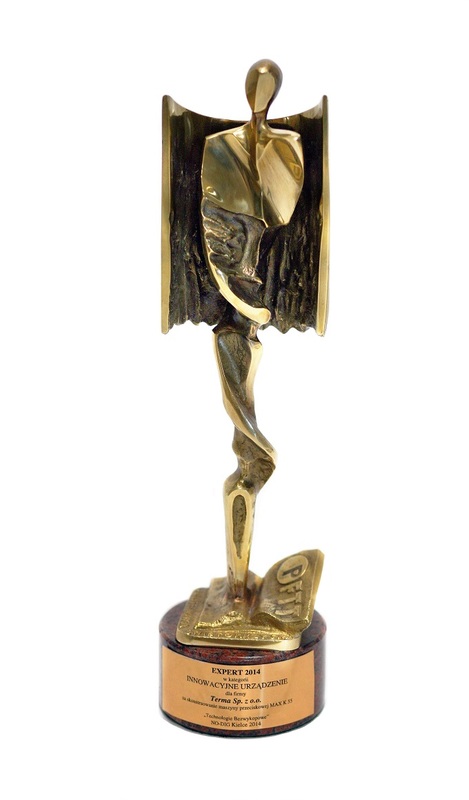 The Jury took into consideration the ACCURANCY and TIME. Our MAX K130S was simply the BEST overall. In addition, our MAX K95S has been nominated for the award TYTAN 2012 and had taken 3rd place in the category PRODUCT OF THE YEAR.